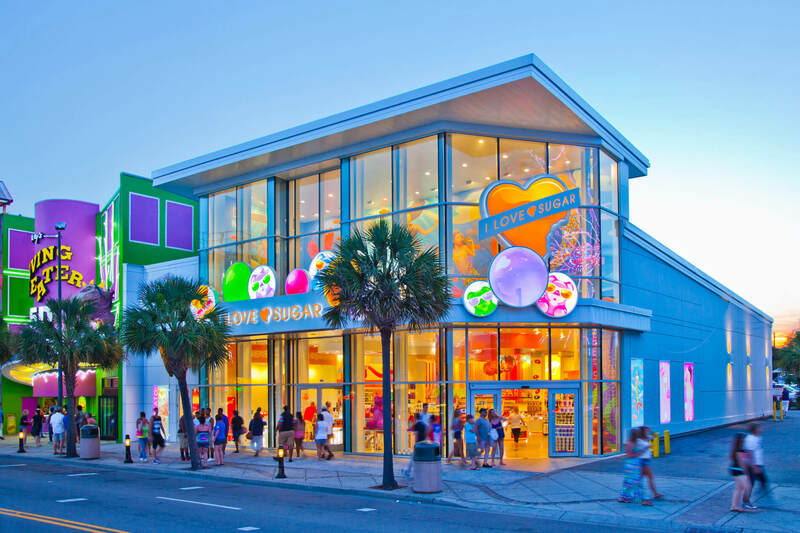 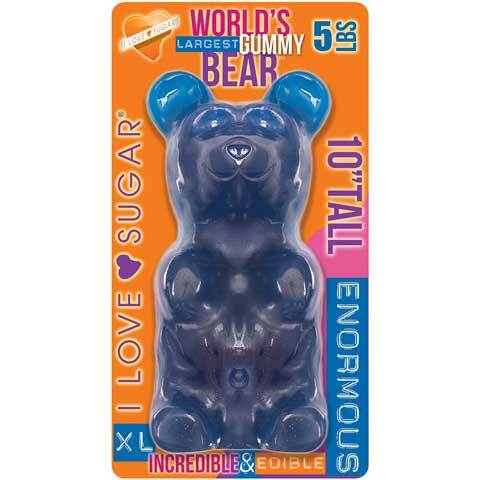 We absolutely LOVE Gummy Bears at I Love Sugar. 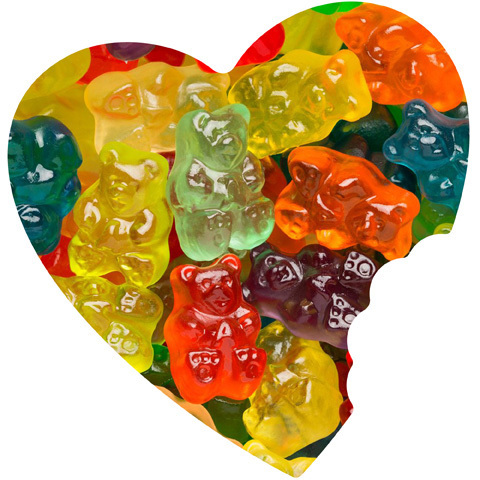 Gummy bears are simply the best! 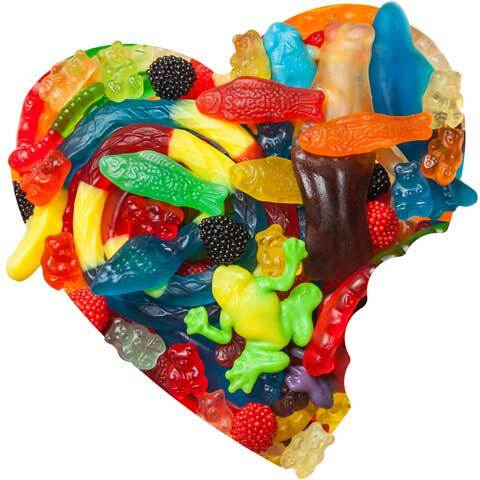 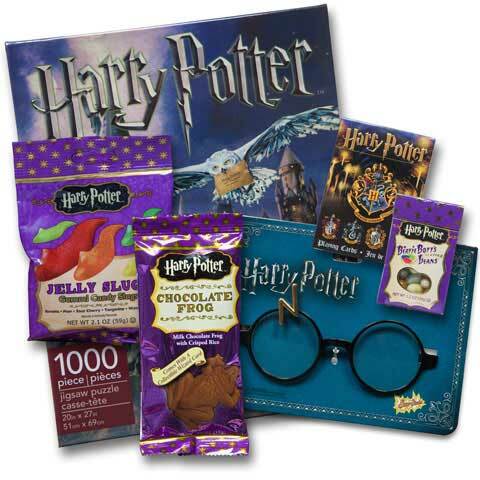 If you love them as much as we do, then you'll love this combination of 12 fresh fruity flavors in one sweet assortment of : Cherry, Pink Grapefruit, Watermelon, Strawberry, Orange, Blue Raspberry, Lime, Grape, Green Apple, Mango, Pineapple & Lemon Gummy Bear flavors.